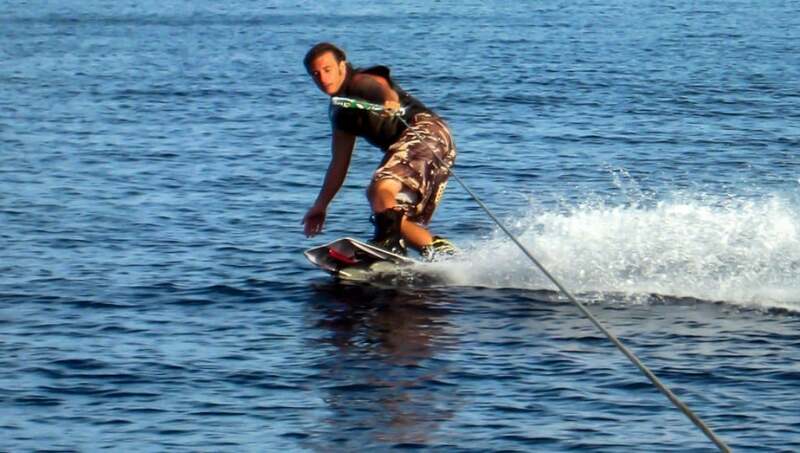 Wakeboarding is one of the best sports for summers. Not only is it considered as a sport, but many people enjoy it as a time pass and entertainment as well. You should get a wakeboard no matter what your age or gender is. 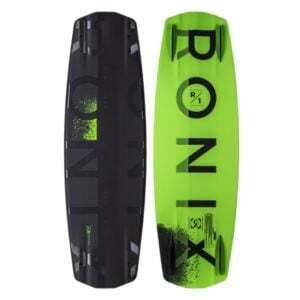 If you want a good wakeboard for yourself by the famous company Ronix, then you have reached the right spot. Have a look at the below article which focuses on the Top 10 Ronix Wakeboards in 2018 and find out the one which suits you the most. The Ronix One I-Beam Timebomb core is no less than an actual time bomb which gets really aggressive in no time. For those who want their wakeboard to be strong, they should get this one since it comes with the I-Beam core. Therefore, you can also say that it can resist pro-level abuse as well. Speed walls are also a part of this wakeboard. This adds up to the overall speed and performance of this wakeboard. Also, fiberglass brings soft landings and reduces the overall weight of the wakeboard. All in one, this is one of the best Ronix Wakeboards in 2018. A good wakeboard consists of the right amount of flex as well as right stiffness. 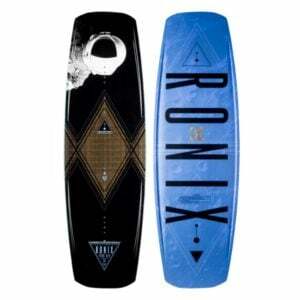 Such is the case of Ronix Kinetik Project Flexbox Wakeboard which is flexible from the ends and stiff from the middle that enhances soft landings. The size of this wakeboard is 138cm and the color is deep space blue which makes it suitable for men with intermediate skill level. With a grip and release technology and a 3-stage rocker, you get the maximum pop off the wake. This wakeboard is considered the right one for Cable Park riding style. There is a sintered base which makes it strong and long lasting. With a resistant shell and a strong base, the Ronix One ATR wakeboard is a great value for money. Many people like its amazing design as well. With a free ride style, you can use it any way you want to and perform stunts as well. With extra speed and a continuous rocker, you will have an amazing pop off the wake that will make your experience even better. There are Four Alloy 1.0” Ramp Fins & .8” Fiberglass Free Agent Fins which allow for better tracking. The best thing is the fact that it comes with a 1-year warranty as well. 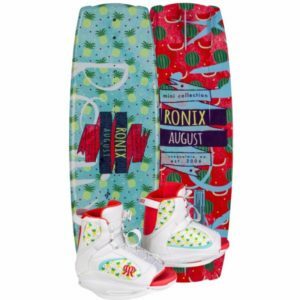 Ronix has something special for the kids out there in the form of the Ronix August Wakeboard which comes with its own boots. Kids will have a fun filled learning experience with this wakeboard since it has softer fins, better grip, and is lesser edgy. With low friction eyelets and a wide tip and tail, the edge to edge transition is easier. Kids can maneuver this board easily without any problems. Being lightweight, it becomes even easier to control. It also comes with a 1-year warranty which is why we consider it as one of the best Ronix Wakeboards in 2018. The Ronix District GP Wakeboard is made for all the intermediate players out there. Ride it with the boat or with the cable park, there are no issues at all. You will enjoy the smoother turns and high speeds. For sure, it is one amazing wakeboard. What’s more in this wakeboard is its 3-stage rocker which brings a nice pop off the wake. The 4 molded-in fins assist in flex control and you will never feel the hard landings with this wakeboard. The funkier the name, the better this wakeboard is in its performance. The quarter till midnight wakeboard by Ronix is one of the best wakeboards for women. With a cool design and amazing features such as a continuous rocker, it becomes the right choice for women who want to polish their skills in wakeboarding. 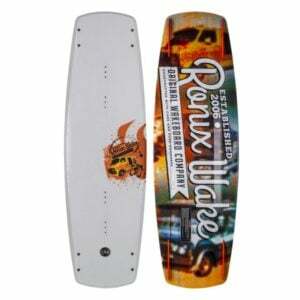 Ronix claims that this wakeboard has the highest strength to weight ratio. With M6 inserts and the secret women flex, this wakeboard becomes the right thing for women. Due to its one year warranty, we consider it as one of the top Ronix Wakeboards in 2018. The name is technical, and so are the features. The Ronix Parks Modello Optical Wakeboard is designed for all the expert riders out there. It is available in two different sizes of 139cm and 144cm which make it suitable for some intermediates as well. With a camber profile, your body position would be better as well. Other amazing specs of this wakeboard include side cuts which add to the stability of the rider. Fiberglass foam make it lightweight and allow you to maneuver easily. Made for high glide speeds, the experts would love riding it. One of the finest wakeboards designed by Dean Smith is this one. The Code 21 Modello Vintage Wakeboard is the one which reaches to the maximum in the minimum time. Coming in one size of 143cm, it becomes the right board for all the advanced riders out there. Adjust the flex of the board according to your wish with the 4 fins. 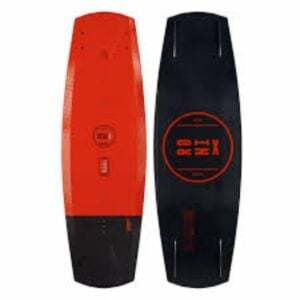 With speed walls, the durability of the wakeboard is enhanced which makes it usable for couple of years as well. 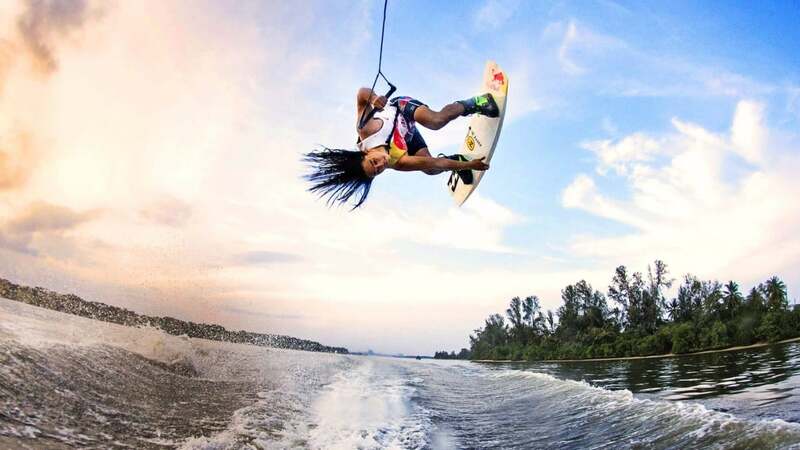 Since women find it slightly difficult to handle wakeboards, companies usually design easier and much stiffer wakeboards for women, so they don’t damage them easily. 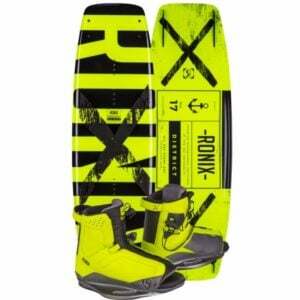 Such can be the case of Ronix Limelight ATR SF Wakeboard for Women. The foam core is very lightweight yet stiff which makes it super durable and easy to use. With the Dallas Friday Pro Mode and G&R Technology, the user experienced is further enhanced. It comes in two sizes of 132 and 136cm. Some intermediates and experts can use this wakeboard. Lastly, we have this wakeboard which may seem slightly difficult to pronounce and spell out, but it gets easy when it comes to riding. It gives an exceptionally high pop due to grip and release technology which stores and releases energy. Being made from Paulownia wood, it becomes the right thing to be ridden. Coming in a size of 126cm, we consider it as the right one for beginners. Multiple colors will be attractive to new young riders. 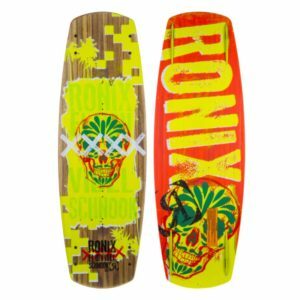 After analyzing several of the wakeboards designed by Ronix, we have come up to the conclusion that Ronix is a great company that has a wide variety and diversified wakeboard range. 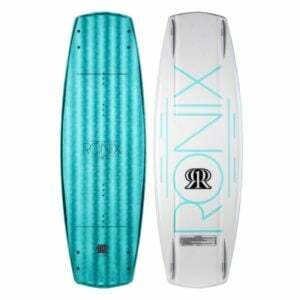 You can also get a good wakeboard by Ronix after reading the review on the Top 10 Ronix Wakeboards in 2018. We are sure that you will get the best one. Make sure you read a detailed review of your choice as well. Have fun!